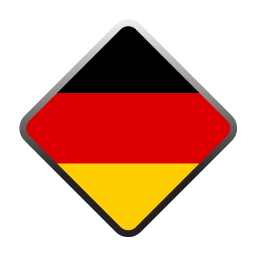 Master 10 German Words a Day or 3,650 Words a Year! Innovative Language 101: Learn German on the go! Existing GermanPod101 member? Get the learning system and of all your lessons at the flick of a screen!